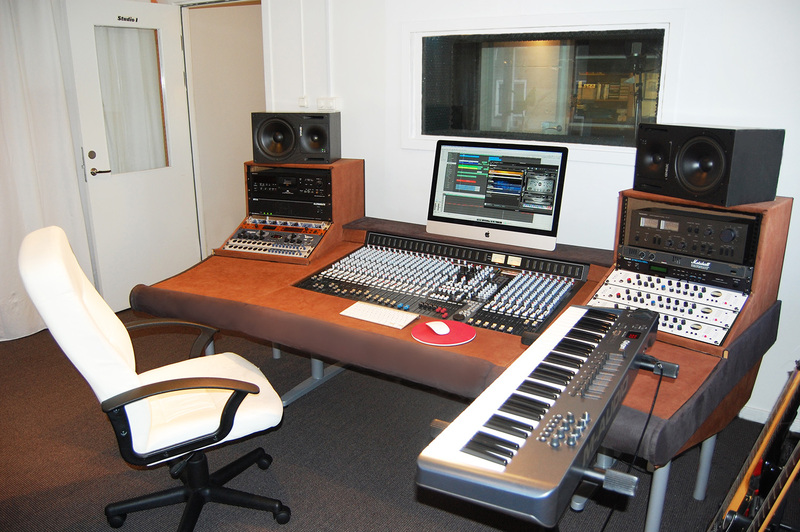 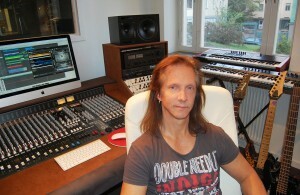 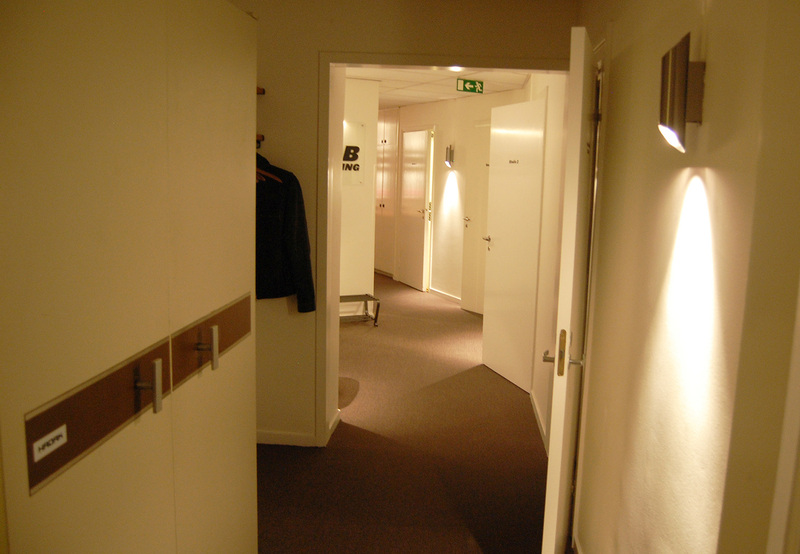 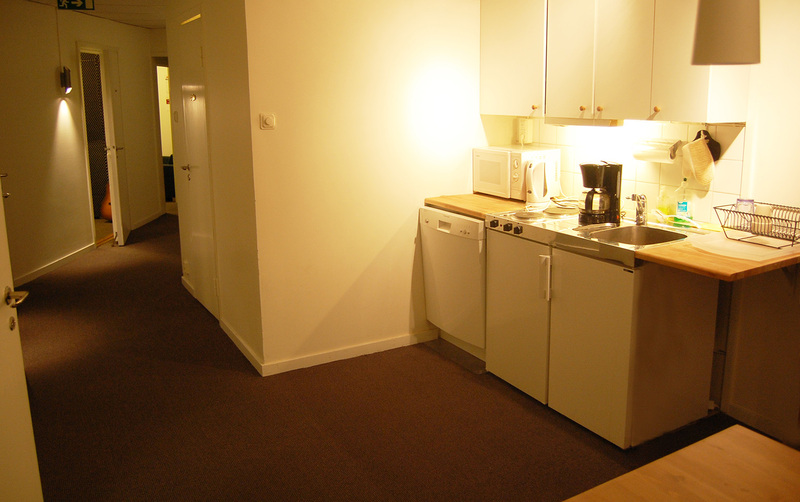 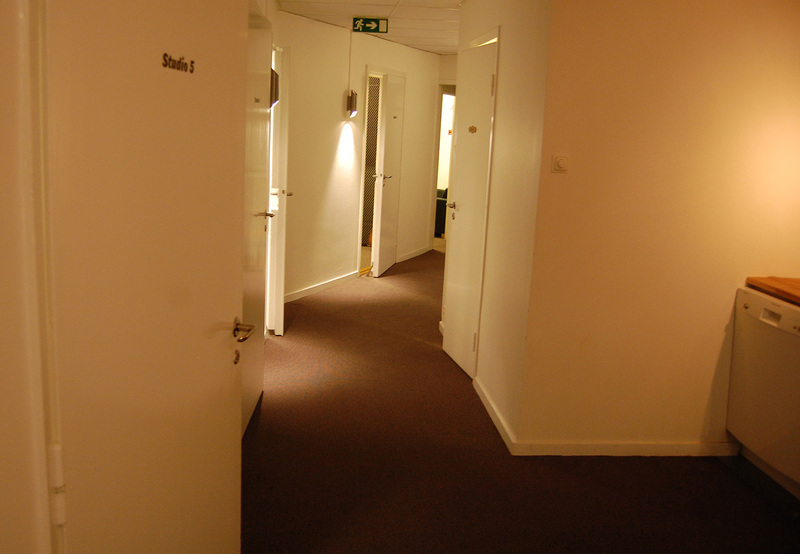 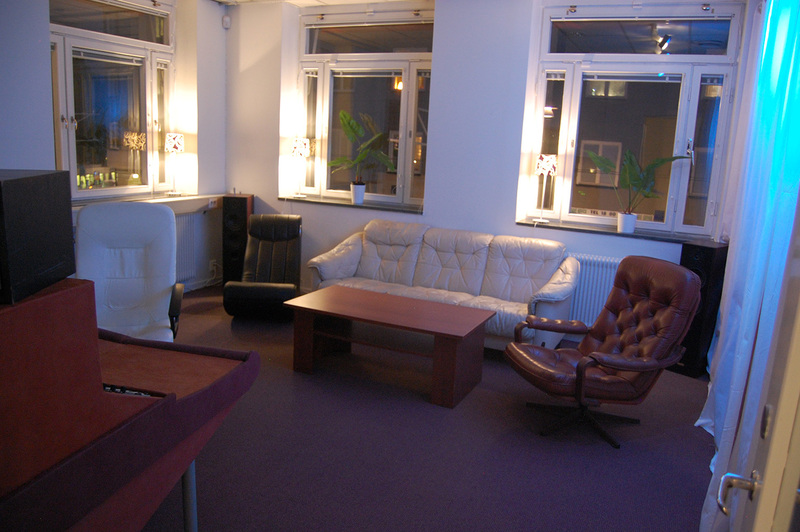 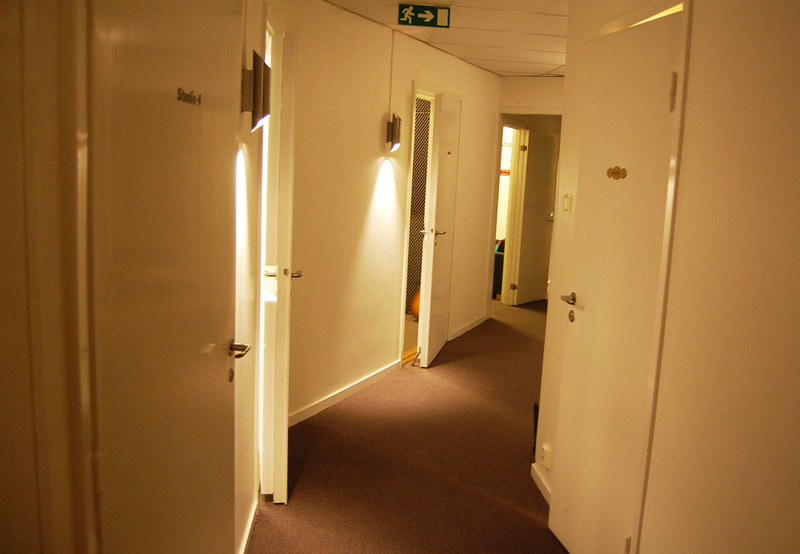 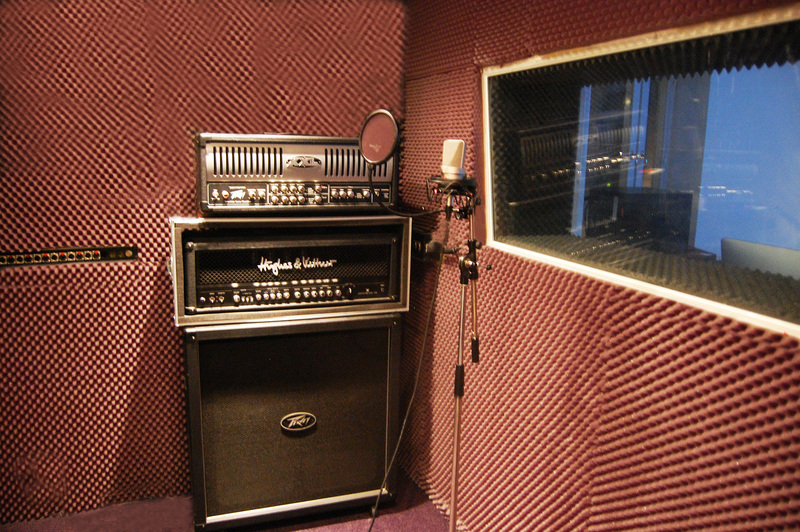 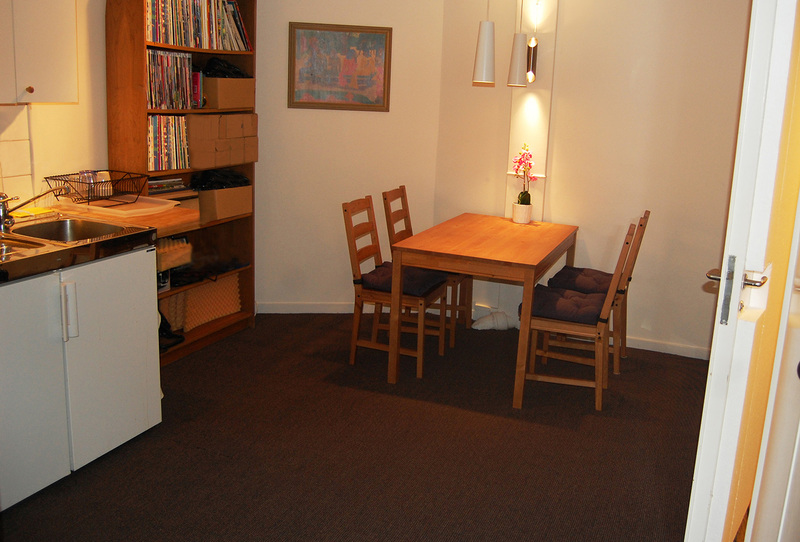 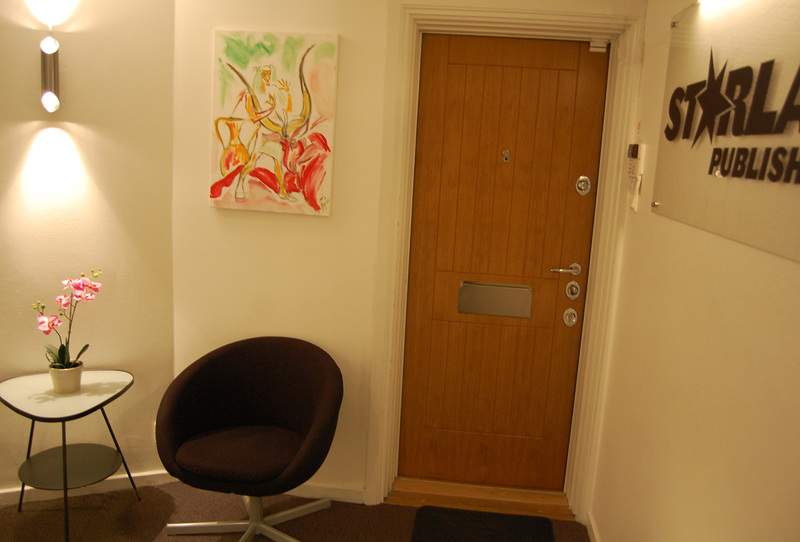 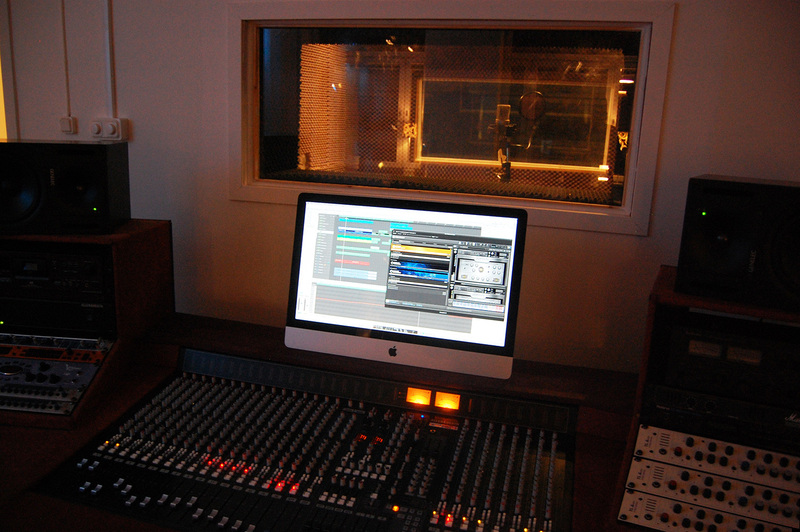 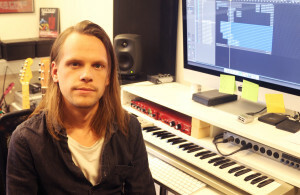 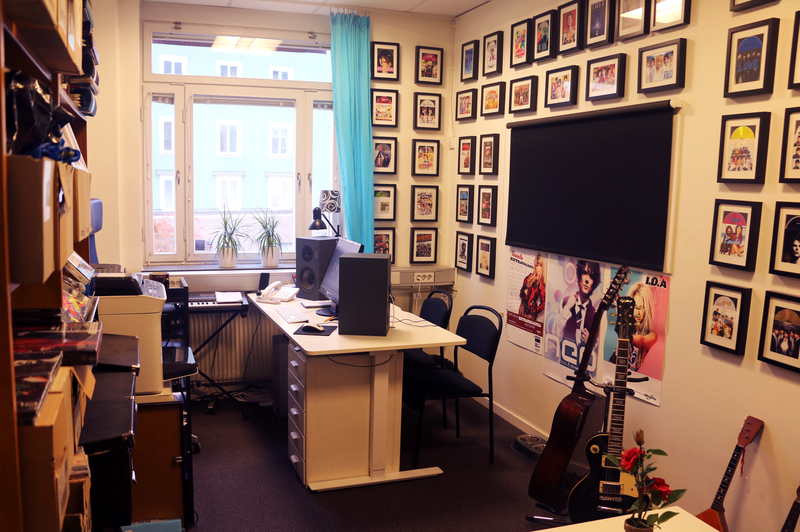 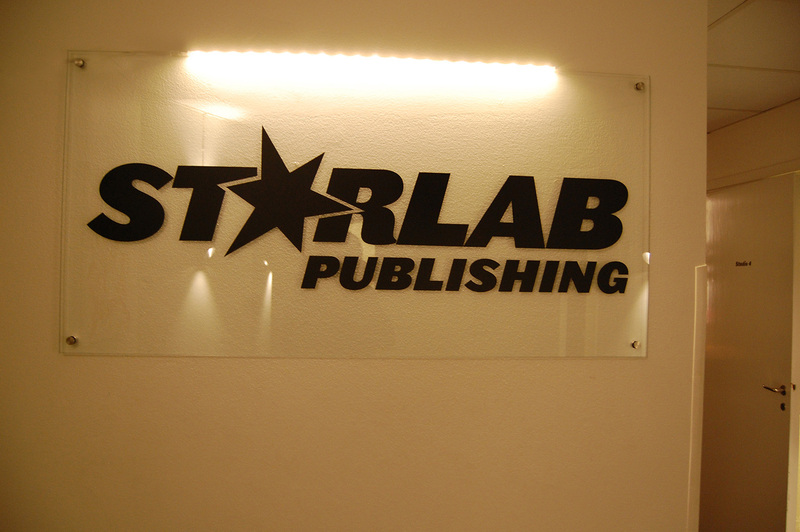 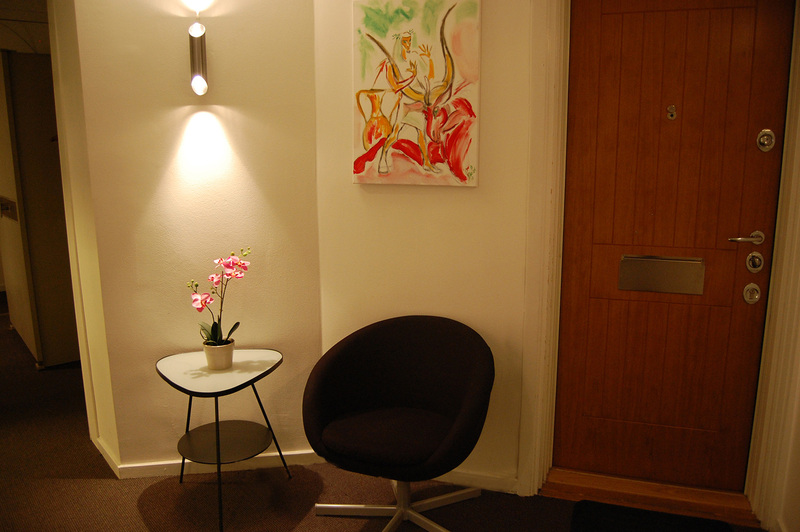 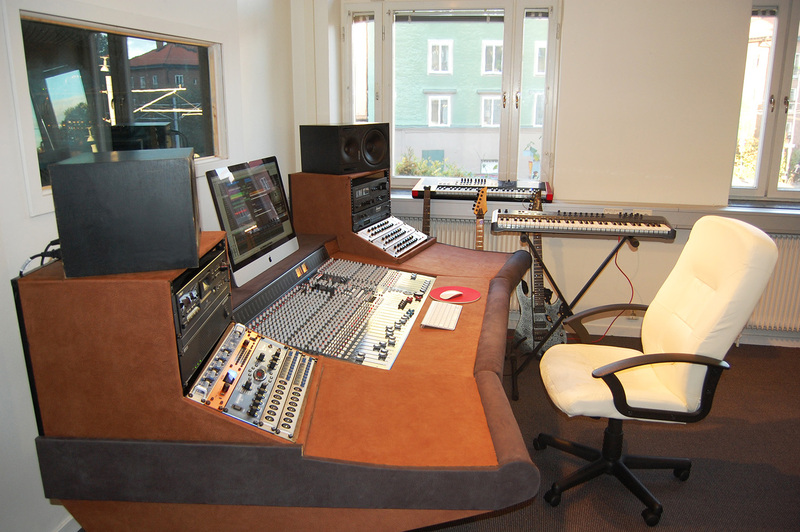 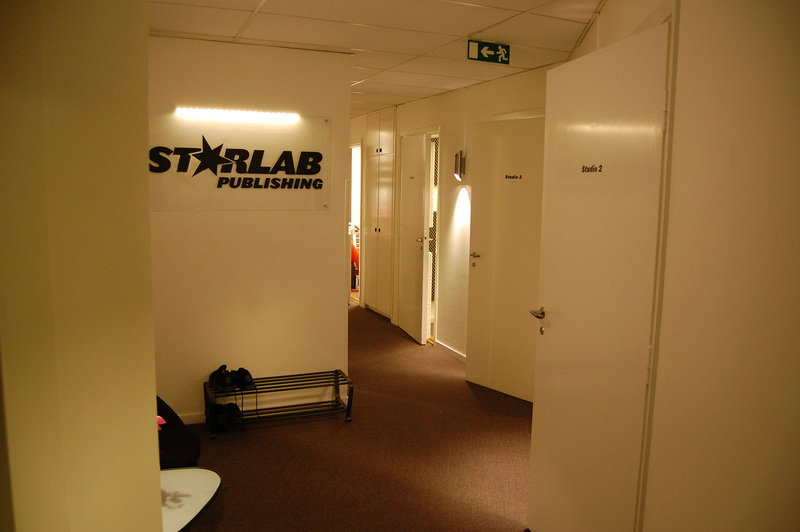 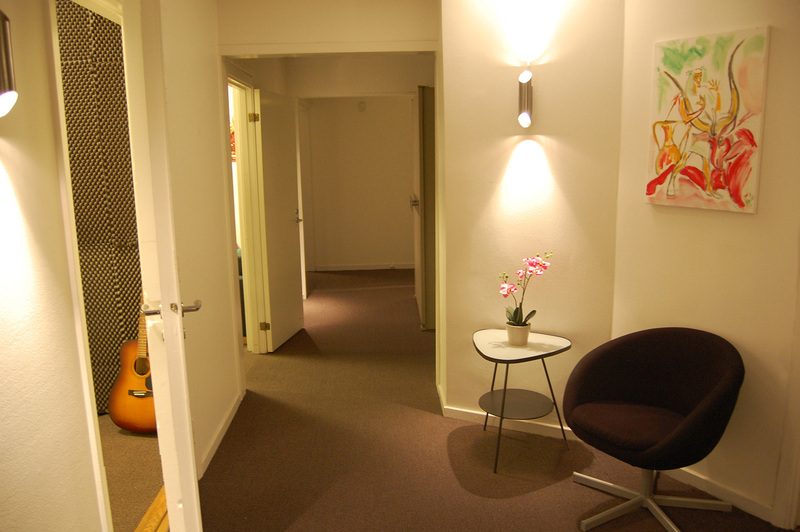 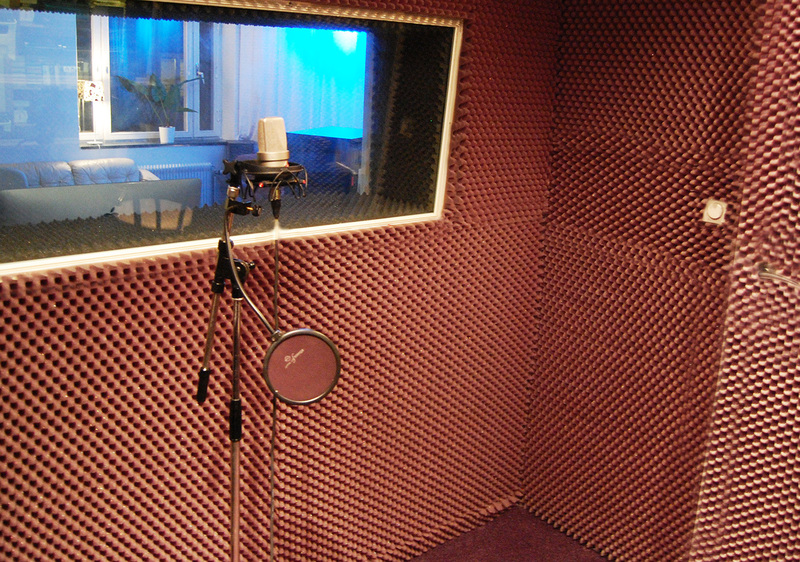 Starlab Publishing’s studio complex and office are located in Gröndals centre (in Stockholm) and consists of six studios/songwriting rooms, offices and a soundproof (completely fluent) recording studio. 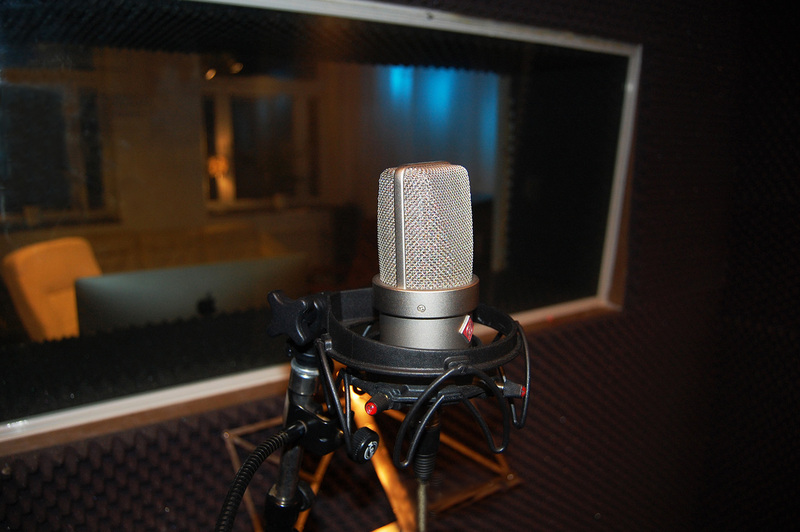 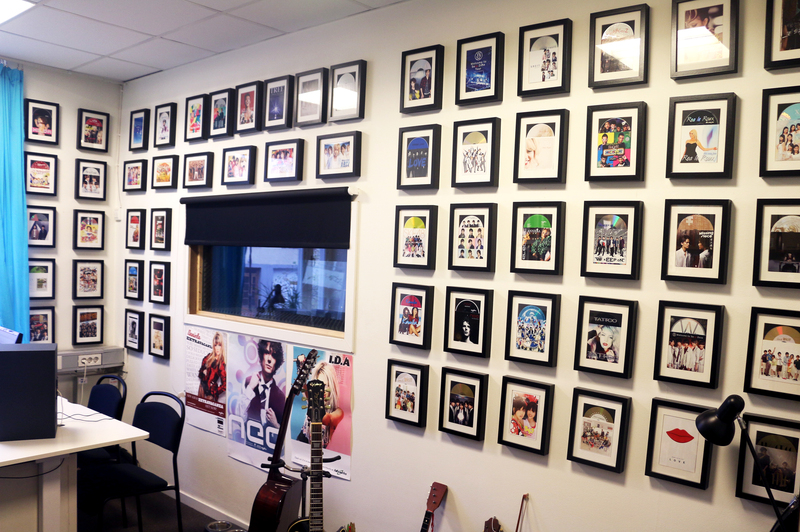 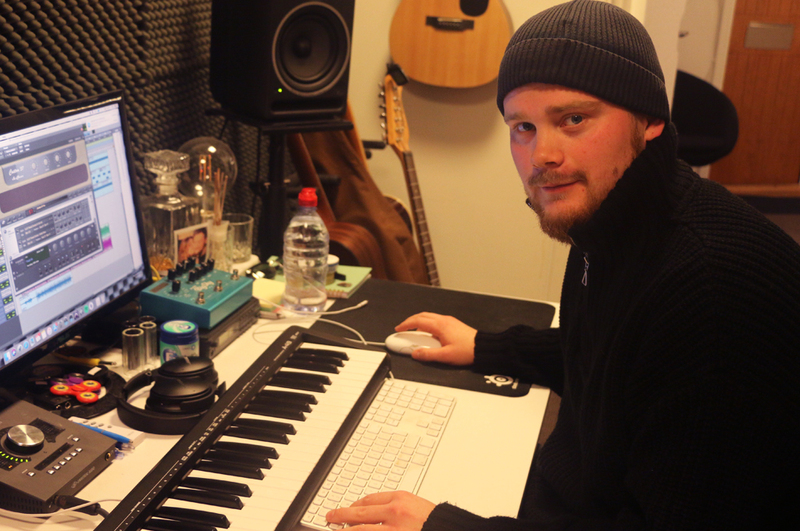 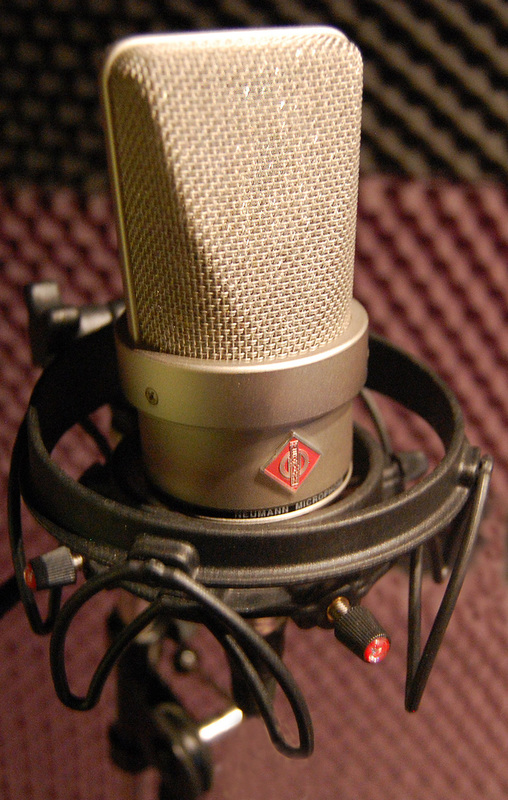 In the complex, we have ten of our songwriters and producers working on a regular basis. 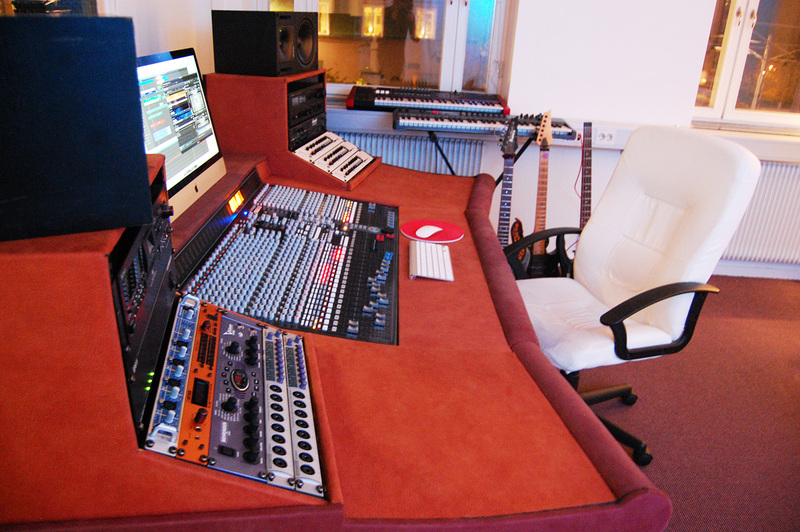 Apart from them we also work with a large number of external songwriters/producers, so we can meet all requests that come from companies, publishers and record labels around the world. 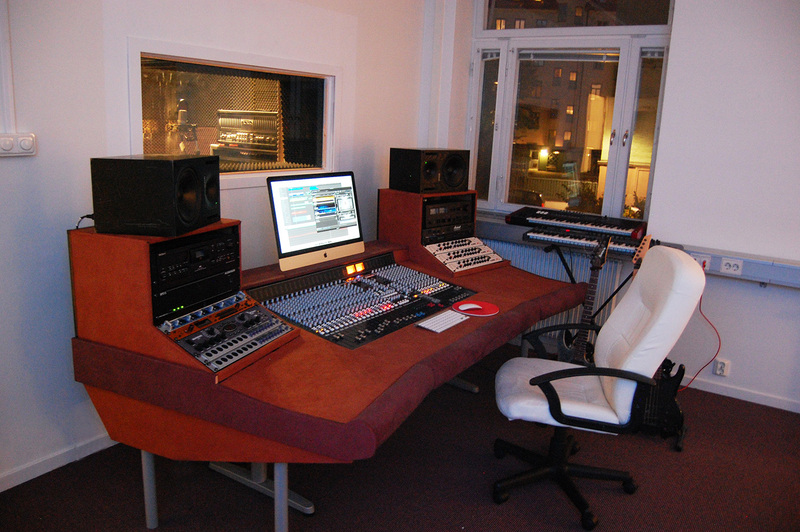 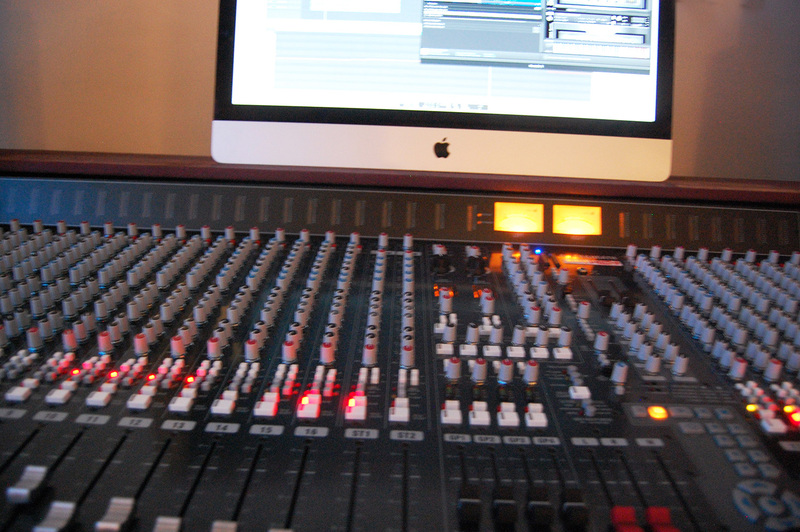 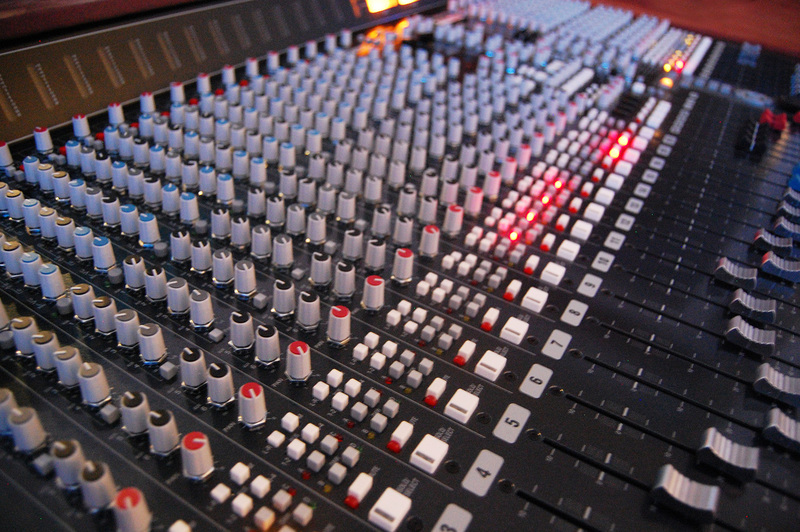 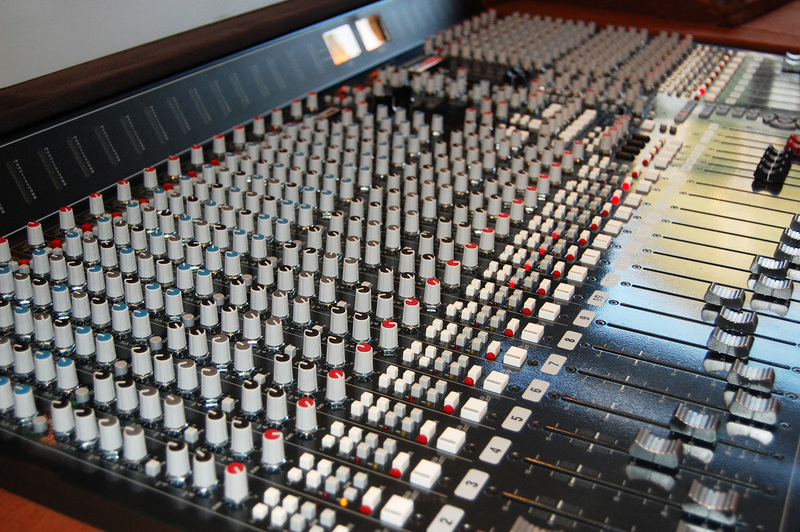 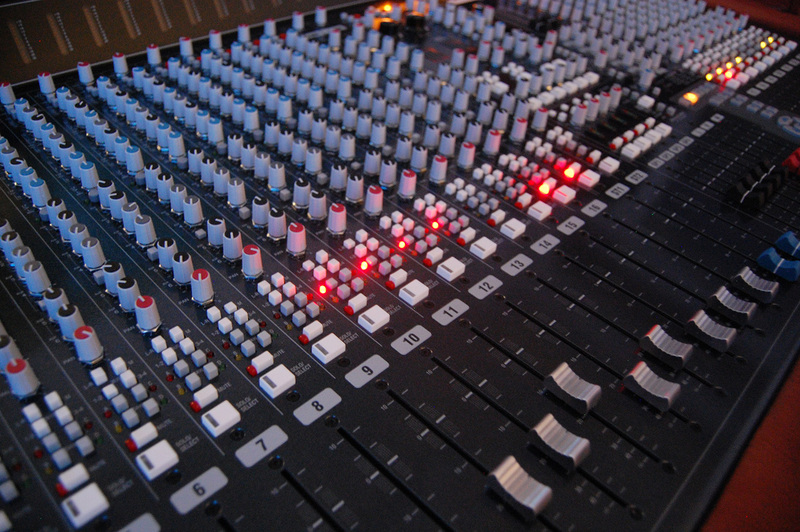 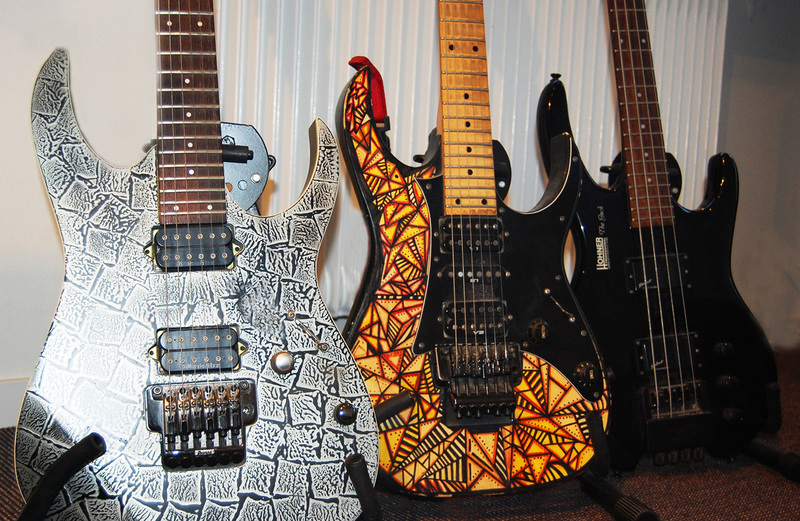 Here, we create music for film, TV and advertising. 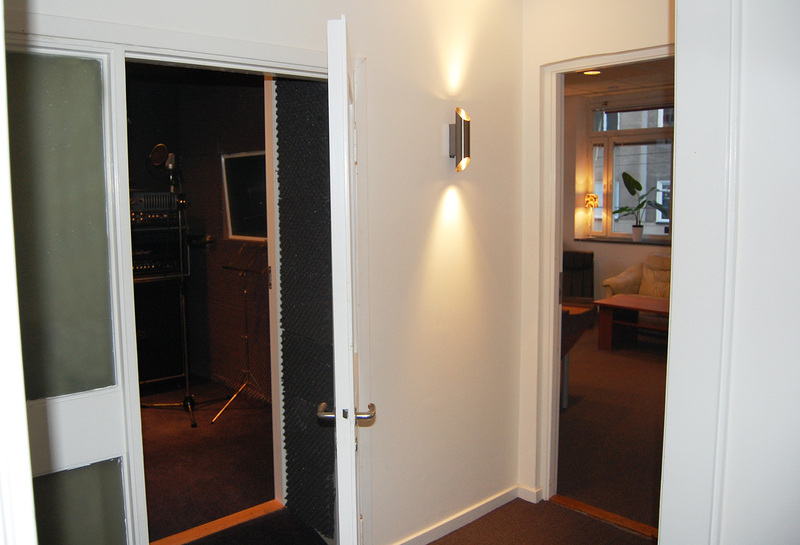 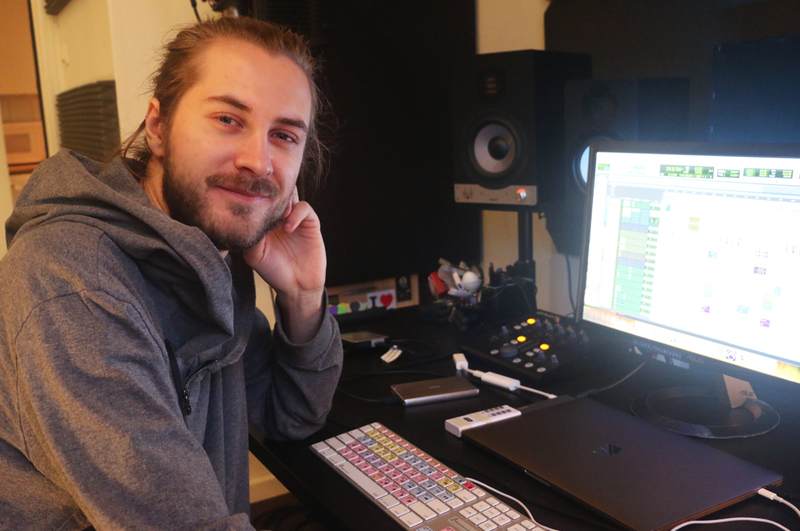 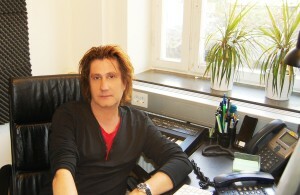 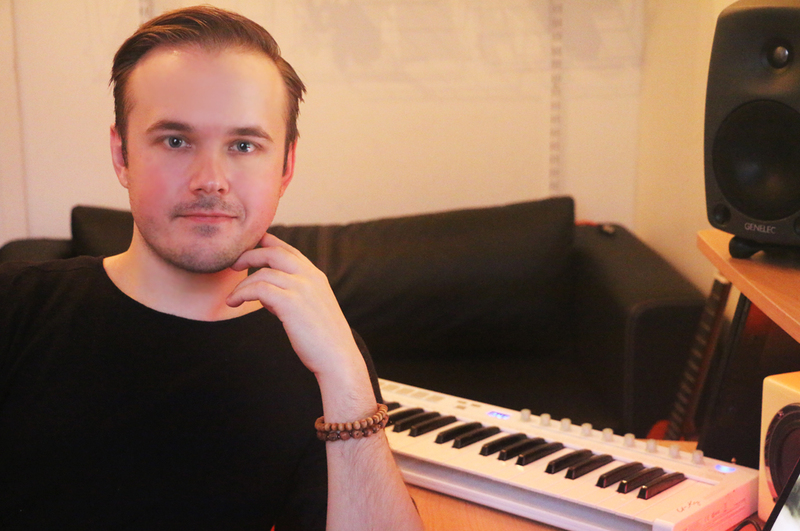 In our complex we’re doing daily co-writes between our in-house team, and invited songwriters. 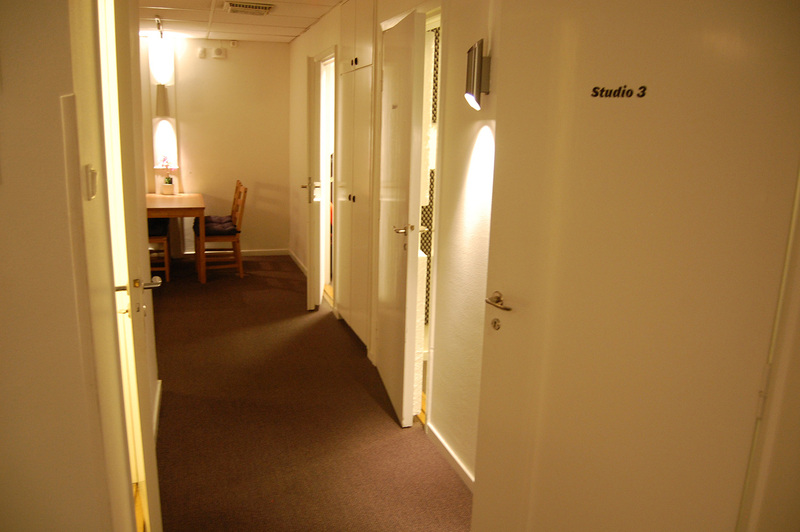 We also set up writing-camps regularly. 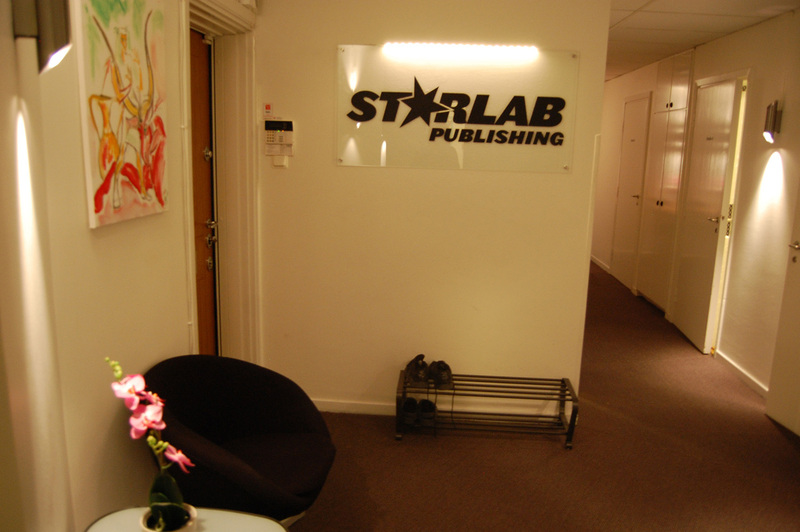 Over the years we have built up a large network of partners around the world.